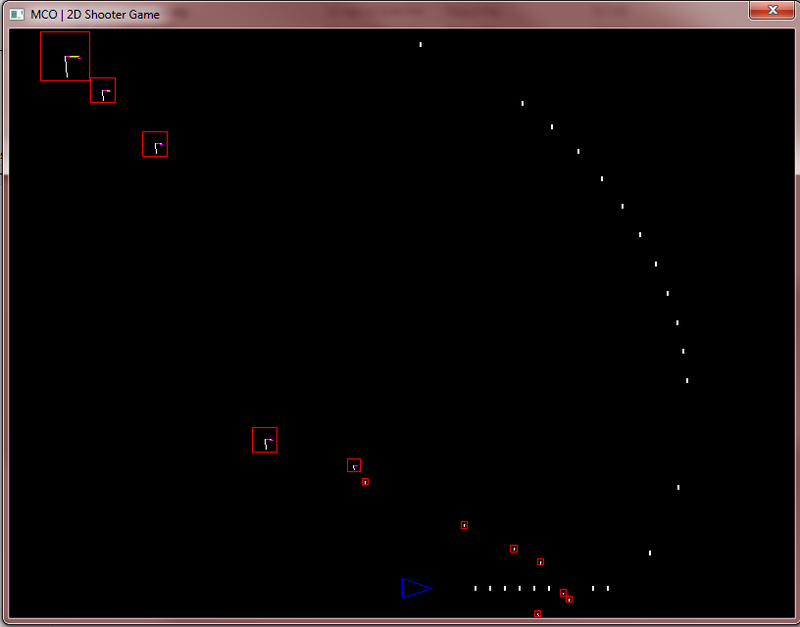 A 2D shooter game developed using C++ from scratch. I made the software architecture and coded collision detection (based on uniform grid), game mechanics, object pooling, and user input management. Rendering is handled based on Win32. You can see the code on my GitHub page.